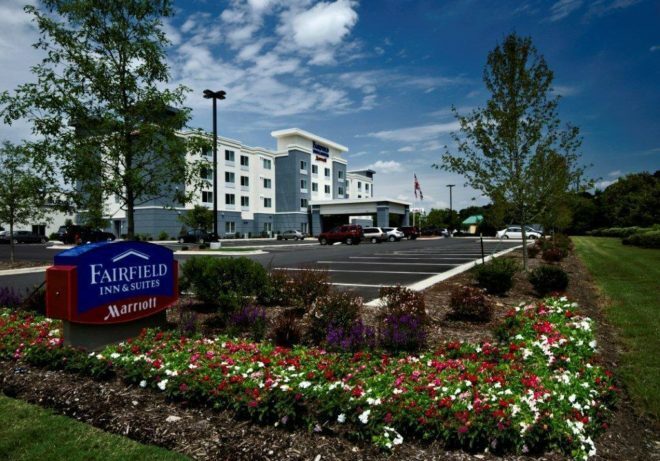 CLAYTON, NC – The Clayton Rugby Football Club is excited to announce that the Fairfield Inn & Suites by Marriott has signed on as the official hotel partner of the 2nd Annual CottonTown 7s Rugby Festival. The tournament, played at East Clayton Community Park, is scheduled for Saturday July 15th. After a great first year, the tournament has been expanded in 2017 and now covers three playing fields with teams playing in Men’s Club, Women’s Club, Men’s Social, and High School Boys Divisions. 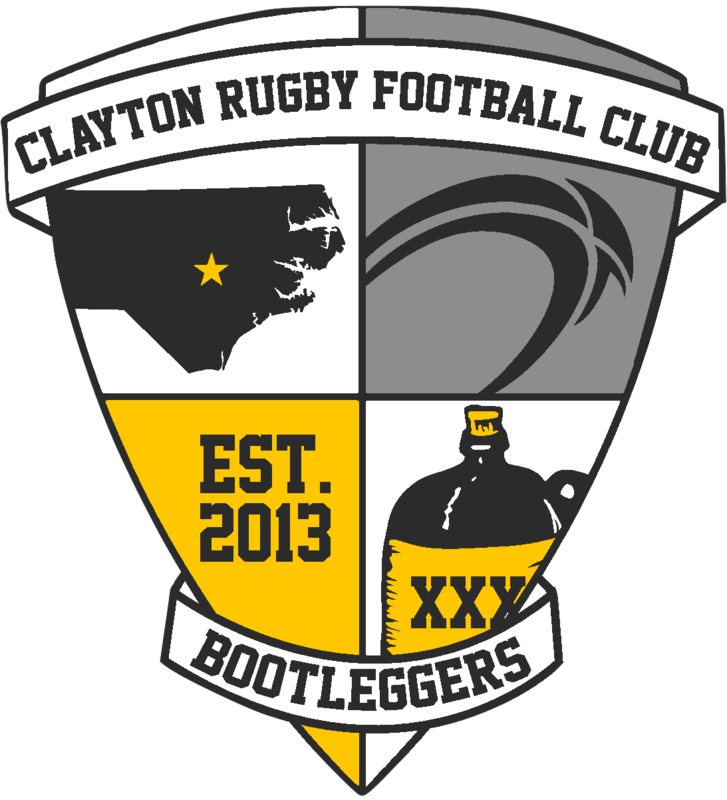 After bringing in 18 teams to the event in 2016, the club is aiming for 24-30 teams in 2017. The Fairfield Inn & Suites is located on Venture Drive near the Carolina Premium Outlets and is just a short drive from East Clayton Community Park. Teams travelling from out of town for the CottonTown 7s will receive discounted hotel rooms to go along with close proximity to restaurants, shopping, entertainment, and the venue for the tournament. Details on booking discounted rooms for the CottonTown 7s will be posted in the next couple of weeks on the CottonTown 7s page of the Clayton RFC website. In the meantime, teams can register for the tournament by following this link. Spaces in the tournament are limited and they are on a first come, first serve basis. Registration for the tournament is currently $175/team, but the early bird pricing ends on May 1st. Book now and save! The Fairfield Inn & Suites Smithfield Selma/I-95 NC is conveniently located off I-95 at exit 97 and Business Hwy 70, halfway between New York and Florida. Shop at Carolina Premium Outlets or visit the Ava Gardner Museum. Explore Civil War history, visit the Bentonville Battlefield State Historic Site. Fairfield Inn & Suites by Marriott® gives you confidence that your trip will be a success because we consistently deliver a hotel experience that’s just right. Our knowledgeable and courteous staff is available to help 24 hours a day. Take advantage of our complimentary amenities including hot breakfast, in-room high-speed Internet and Wi-Fi in the lobby. Enjoy comfortable and spacious guest rooms that allow you to work and relax. Or work off some steam in our pool and exercise room. Whether you’re traveling for business or pleasure, Fairfield Inn & Suites by Marriott®, Smithfield Selma/I-95 NC provides everything you need to make the most out of your stay.